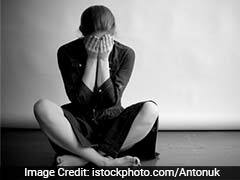 Home » Living Healthy » Can Turmeric Help In Dealing With Depression? 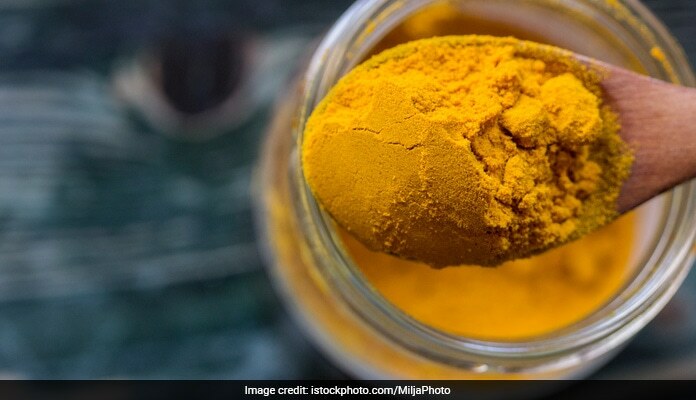 Turmeric for depression: Antioxidants in curcumin protect the body from damage caused by free radicals which can cause chronic inflammation and depression. Turmeric is the wonder spice which has endless health benefits. It is one of the most common ingredients in the Indian kitchens and can be used in almost all dishes and recipes. 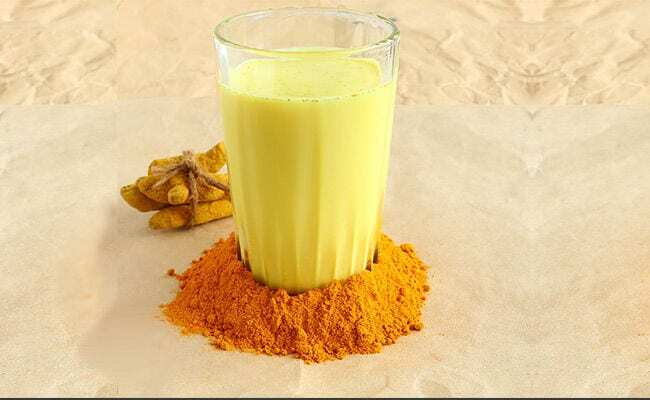 Apart from helping in dealing with cough and cold, turmeric can help in dealing with depression as well. Most of the health benefits of turmeric can be credited to the compound curcumin, which has both anti-oxidant and anti-inflammatory bodies. A recent progression of turmeric is its effect on people dealing with depression. Turmeric can help in dealing with depression and even major depressive disorder (MDD). Antioxidants in curcumin protect the body from damage caused by free radicals in the body. These free radicals are also capable of causing inflammation in the body. 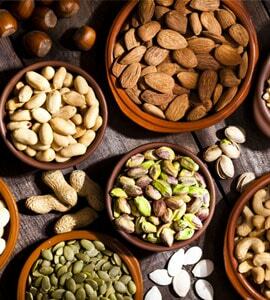 They help in reducing oxidative stress and inflammation. Chronic inflammation has been found to be linked with depression. 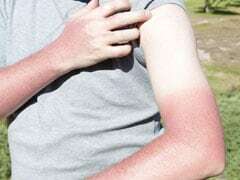 Inflammation might exacerbate depression and vice versa. Antioxidants in curcumin can reduce symptoms of depression. 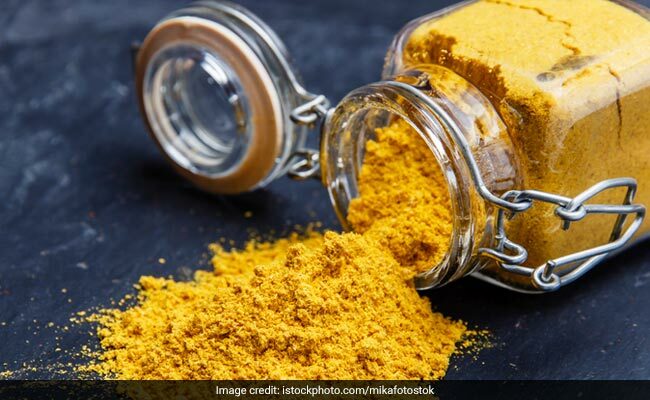 We ask nutritionist Pooja Malhotra is turmeric can help in treating depression, and she says, "The bio active ingredient of turmeric is curcumin which has many useful health properties. It also has an anti-inflammatory action which may have an anti-depressant action. 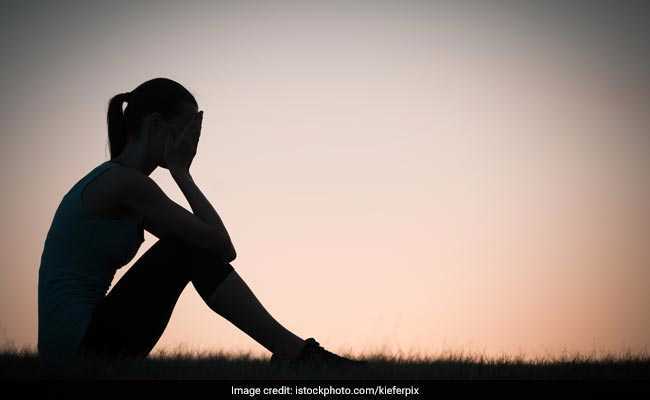 It has been suggested by a few studies, yet its role in therapeutic treatment of depression is not fully established and needs to be investigated. The bottom line is that turmeric has innumerous health benefits." When used with other herbs such as saffron, turmeric can be more effective in reducing depression symptoms. Furthermore, curcumin can increase effectiveness of anti-depressants, thus helping in dealing with depression in a better way. While turmeric cannot be claimed to be a standalone treatment for depression, it can help in improving the condition when combined with other treatments. Turmeric should not be used in place of prescribed anti-depressants and medications for depression. Furthermore, change in symptoms cannot be experienced right away. It might take a while before turmeric shows its affects in reducing depression symptoms. Including turmeric in your diet can be quite simple. As mentioned above, turmeric can be added to almost all dishes. Most Indian dishes in fact, have turmeric as an essential ingredient. Apart from imparting interesting colour to the dish, it also adds exceptional flavour to it. However, curcumin content in turmeric cooking powder is quite less. You might have to look for high-curcumin alternative of regular turmeric powder. Amount of curcumin in turmeric products is different in different products. Even 1 tsp of high-curcumin turmeric can be helpful for dealing with depression. Experts also suggest intake of turmeric supplements available in health stores or online shopping stores. Avoid those supplements which do not mention their curcumin content. Nonetheless, it has to be kept in mind that the Food and Drug Administration (FDA) doesn't approve of supplements. Whenever you're buying supplements, make sure that they are only from a trusted manufacturer. The effects of turmeric come to be the best when combined with black pepper. 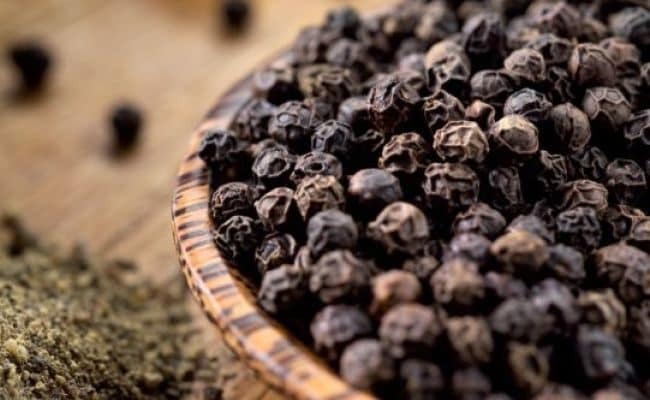 Piperine compound in black pepper enhances absorption of curcumin. There have been numerous studies which talk about benefits of black pepper and turmeric together. Curcumin is more effective when combined with piperine. You can add black pepper to the meals in which you add turmeric. Therapeutic use of spices like turmeric and black pepper can have certain side effects like vomiting, nausea or an upset stomach. These side effects can be avoided by using the spices in smaller dosages initially. In case you are on anti-depressants, do talk to your doctor about dosages in which you should include turmeric and black pepper in your diet. Do take care of the dosage in case you're pregnant. People with gallstones, bile duct dysfunction or low blood pressure should also keep a check on the dosage of turmeric for treating depression. In case of any unusual or severe symptoms, do visit your doctor. This is especially for those who are recovering from depression or are replacing medication with herbs.